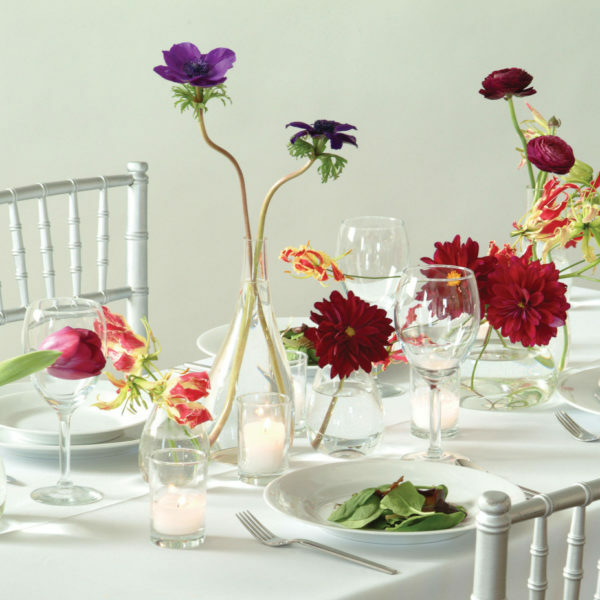 Decoration Inc. is a boutique floral studio that has been servicing style conscious clients for 25+ years. 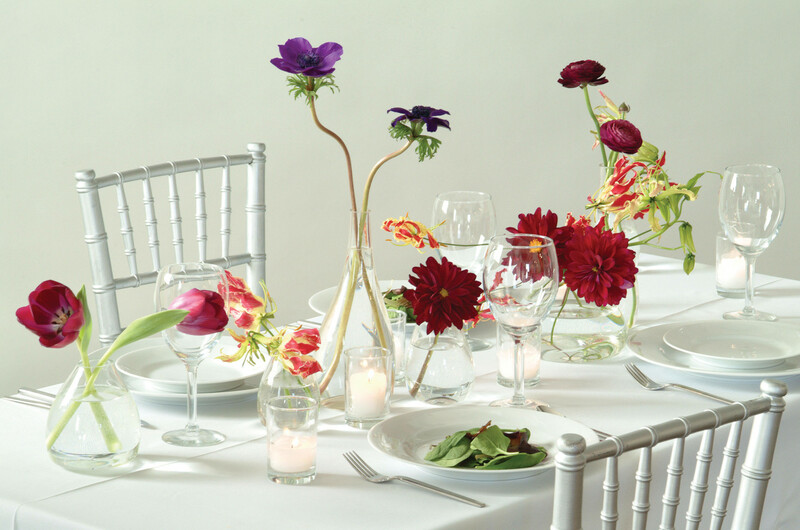 Past projects include weddings, events, parties and gatherings, formal or informal; any season or setting. Based in Salt Lake City, Utah, Decoration Inc. has serviced; Park City, Sun Valley, Aspen, Sonoma, San Francisco, Laguna Beach, NYC, London, and beyond.